Just weeks after a campaign was started to give Elsa from "Frozen" a girlfriend, fans are now pushing for the first LGBT Disney character to be in Marvel's "Captain America." 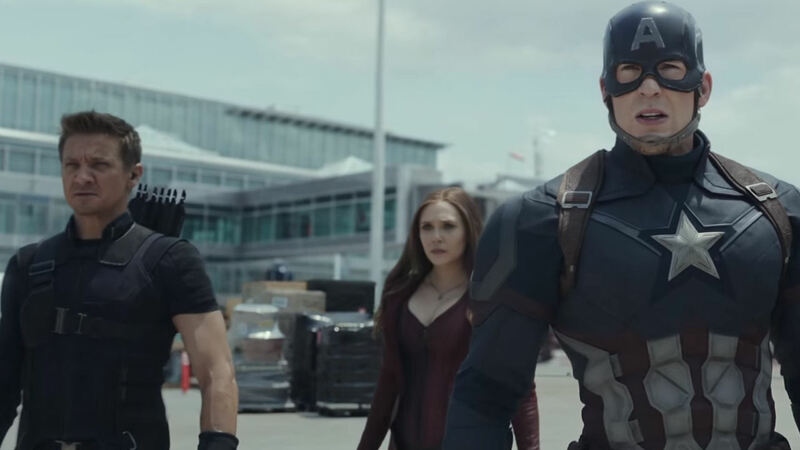 The #GiveCaptainAmericaABoyfriend movement began trending this week. 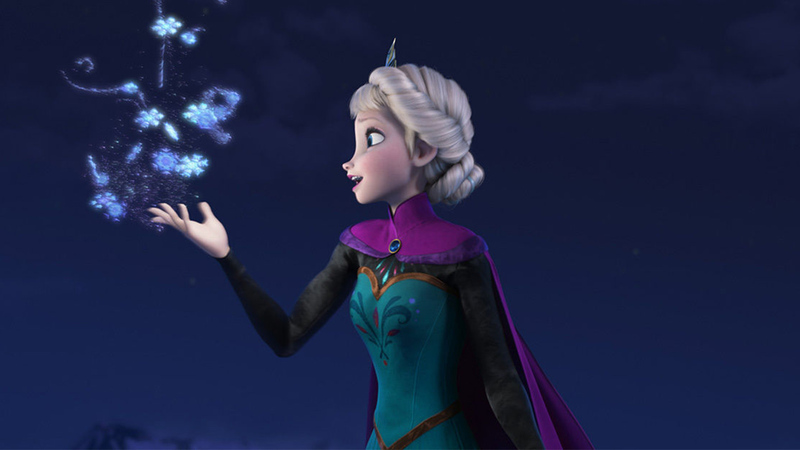 "Frozen" was applauded by audiences for its portrayal of a strong, independent woman, but now people want the sequel to take one more progressive step forward. They want Elsa to get a girlfriend in "Frozen 2." According to Metro UK, Twitter user @thewntersoIdier started the campaign because the LGBT community doesn't get enough representation on screen. Fans are already speculating that Steve Rodgers, portrayed by Chris Evans in the film series, should end up with Bucky Barnes rather than Sharon Carter.